Graphic design is a notoriously competitive field and it can be tough for companies to stand out. But, at least twenty graphic design firms from around the world have proven to be the best in their field, with gorgeous portfolios filled with impressive clients and prominent design campaigns. 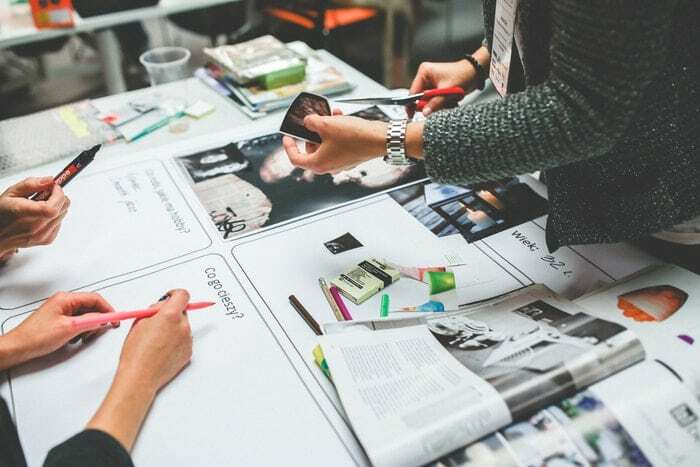 These are the design firms that clients with virtually unlimited budgets turn to when they need a brand identity, packaging design, or help with other types of design. 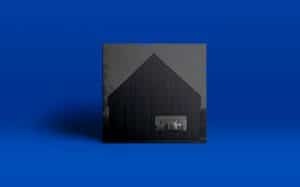 These design firms drive graphic design trends around the world and are responsible for some of the best, and often, some of the most controversial designs from the past several decades. Here are the 20 (in no particular order) most influential graphic design companies from around the world. Stefan Sagmeister is a world-famous graphic designer and provocateur with deep ties to independent musicians and the arts. He’s had clients like Lou Reed, David Byrne, the Guggenheim, and many more. The studio he created with Jessica Walsh is renowned for its edgy, unpredictable style. You don’t need to look further than the studio’s homepage for an example of this: it features a live webcam that shows what’s going on in New York-based studio right at that moment. Look back at the last two or three decades of graphic design. 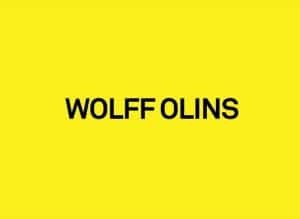 If there was a controversial rebrand, chances are Wolff Olins was involved. The design studio has a reputation for bold design choices. Upon its release, their design for the London 2012 Olympic games was infamously compared to something accidentally dropped, a puerile mess, a health hazard, and even cartoon character Lisa Simpson playing her saxophone. The studio has never shied away from unorthodox choices, and their drive for innovation has made them one of the most sought-after design firms in the world. Notable Clients: Uber, Alibaba, Zigbee Alliance, GrubHub, The Metropolitan Art Museum, Spotify, Orange, The Hyatt, Virgin Media, (RED), AOL, Target, Unilever, GE, PwC, Microsoft, Google, Skype, Expedia, FutureLearn. Nike is one of Landor’s many prestigious clients. This storied design studio is one of the undisputed giants of graphic design and branding in the world. Started by Walter Landor in 1941, the company has grown exponentially over the years and now has 23 offices in 20 countries. High profile work for clients like Coca-Cola, the WWF, FedEx, Levis, Apple, and BP have firmly established this studio as one of the greats. Notable Clients: Nike, Coca-Cola, the WWF, FedEx, Levis, Apple, Volvic, Kraft, Jameson, BMW, Henkel, Old Spice, Citroën, Proctor and Gamble, Juicy Couture, Rolex, John Deere. It’s impossible to create any list of noteworthy design firms without including Pentagram. The studio’s design talent boasts some famous names among the list of partners, including Paula Scher, Michael Beirut, Alan Fletcher, Colin Forbes, Harry Pearce, and many more. The client list is equally impressive. Locations: Austin, Berlin, New York, San Francisco. Notable Clients: Citibank, United Airlines. Saks Fifth Avenue. Harley-Davidson, Alexander McQueen, Clear Channel, The National, The Daily Show, One Laptop Per Child, Revlon, Cosmopolitan, The Oprah Winfrey Show, Grey Goose, Tiffany and Co, Vanity Fair. MetaDesign was founded in 1979 by three German designers, including famed typographer Erik Spiekermann. Since then, it has taken on design work for clients large and small, including big names like The Economist and Apple. Spiekermann has stayed active as a type designer, creating such acclaimed typefaces as FF Meta and Officina. Notable Clients: Apple, AT&T, eBay, FIFA, Intuit, Lamborghini,, Netflix, Sony, Intel, Polo Ralph Lauren, 23andMe, Volkswagen, The Economist, New York Philharmonic, Texture, San Francisco Ballet. If you come across a gorgeous, retro-influenced type design, there’s a good chance it was created or influenced by the design studio House Industries. Luminaries from Cher to Jimmy Kimmel and The New Yorker to Uniqlo have worked with the small and fiercely independent studio. They are known just as much for their type design as they are for the eccentric selection of products they sell. Whether it’s books, clothing, cycling accessories, or assorted kitchenware, each product is meticulously designed. Happy Cog is a studio founded by web pioneer Jeffrey Zeldman, whose influence helped drive forward web technology and standards in the early 00s. Specializing in web and digital design, Happy Cog’s client list is diverse and impressive. 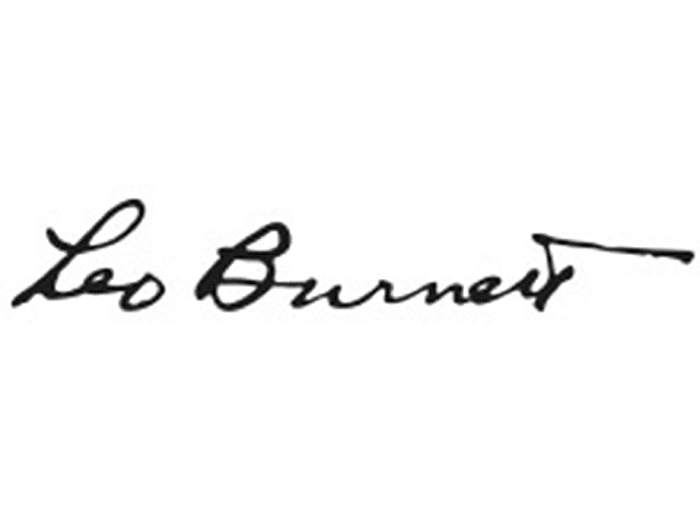 Leo Burnett is a Chicago-based company that has its hands in almost any creative disciple you can think of. In addition to branding and marketing, an in-house design team tackles a variety of projects for clients of all sizes and industries. Founded by legendary advertiser Leo Burnett in 1935, the company now has 85 offices in 69 countries and more than 9,000 employees. Notable Clients: Kelloggs, McDonald’s, Coca-Cola, P&G, Samsung, GM, Fiat, Bell, LCBO, Ikea, Elections Canada. 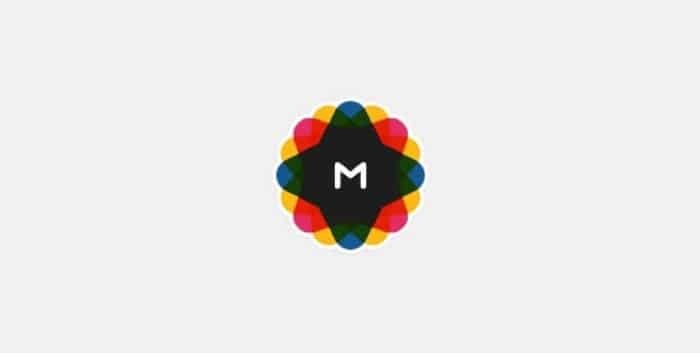 Metalab is a design studio based in Victoria, British Columbia. In its 12 years of operation, the company has worked for some of the biggest companies online, including Google, Disney, Slack, Medium, and more. It also has online services its created, including Ballpark (an invoicing app), and Flow, (a project management app). Frog was founded in 1969 by German industrial designer Hartmut Essilinger. It has worked for some of the most influential companies and products, like Apple, the San. Francisco MOMA, Hyundai, Porsche, GE, and more. With 15 offices located in major cities everywhere, Frog is consistently one of the best known and admired design companies in the world. 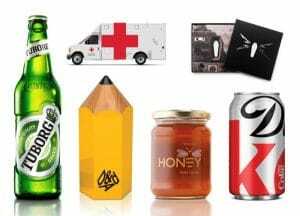 Based in London, AKQA is a firm that specializes in creating digital products and services. It has over 2,100 employees spread across 22 offices in cities like London, San Francisco, Sao Paolo, Singapore, Tokyo, Melbourne, and Paris. Its clients range from small businesses and consumer products to tech companies and real estate firms. SuperUnion’s name is appropriate: it’s the union between five separate agencies (Brand Union, The Partners, Lambie-Nairn, Addison, and VBAT) into one super agency. The unified company boasts 23 offices across 18 countries and has clients like BBC, London Symphony Orchestra, Dell, Deloitte, Ford, Nestle, and Tesco. Turner Duckworth may be a division of Leo Burnett, but deserves to be called out for the quality and quantity of amazing work that it produces. Founded by David Turner and Bruce Duckworth in 1992, the firm now has three offices that are its “secret weapon,” according to the site. Clients include Levis, Coca-Cola, Amazon, Metallica (! ), Glenlivet, and many more. 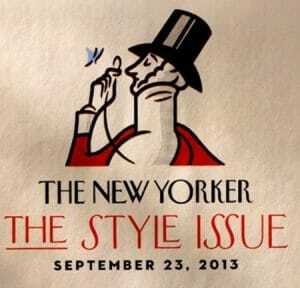 Founded by Monocle magazine publisher Tyler Brûlé, this creative agency makes “brands desirable through elegant visual ideas and a distinctive tone of voice, based on a defined strategic positioning,” according to its website. Its clients include airlines, automakers, fashion and lifestyle companies, and more. Mucho is a design studio headquartered in Barcelona. Founded by friends Marc Català and Pablo Juncadella in 2003, the company grew quickly and now has offices in five cities around the world. MCFaul+Day was founded in 2002 by John McFaul in Portsmouth, England. It has worked with clients ranging from LucasFilm and Pepsi to the BBC, IBM, and Samsung. Some of the most recognizable logo designs were created by this studio, founded in 1957 by two Yale alumni, Ivan Chermayeff and Tom Geismar. The company was joined by logo designer Sagi Haviv in 2003. Its work includes iconic logos for NBC, National Geographic, Mobil, Showtime, Chase Bank, PBS, and many others. Formed in The Hague in 1977 by Gert Dumbar, Studio Dumbar has since relocated to Rotterdam and spread to Shanghai and Seoul. In 2016 the agency merged with a number of other studios as part of the international mega-agency Dept. Studio Dumbar’s work is considered highly influential and has attracted a top-tier selection of clients like Apple, Nike, and Rijksmuseum. Tracy Kenworthy and Geoff Bickford founded Dessein in 1987 in Perth, Australia.“We want to create brands of the heart – brands which engage, excite and evoke a personal rapport,” says the agency’s website. It is an award-winning agency with a diverse client base that includes many Australian and international businesses and brands.